In part 2 We explore the attitudes towards birth, age and the role of fathers in the birthing process. 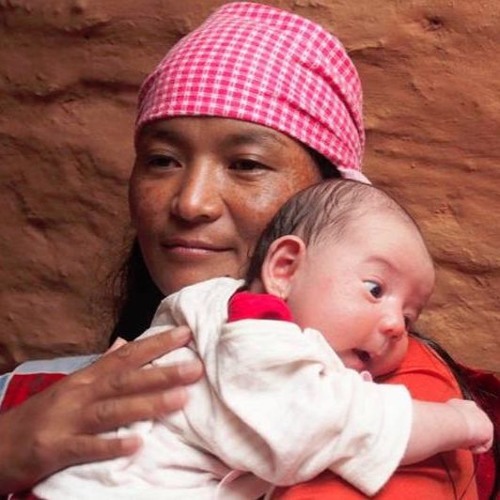 we try to change a doctors mind about Nepali birth practices. Labor begins and we are left with some hard choices that need to be made quickly. Download Episode 4 "How To Escape A Cesarean Section, Part 2"
Users who like Episode 4 "How To Escape A Cesarean Section, Part 2"
Users who reposted Episode 4 "How To Escape A Cesarean Section, Part 2"
Playlists containing Episode 4 "How To Escape A Cesarean Section, Part 2"
More tracks like Episode 4 "How To Escape A Cesarean Section, Part 2"